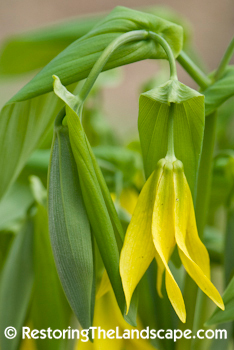 Large Flowered Bellwort is a wonderful woodland perennial native. It is a common spring wildflower locally, in mesic to dry woodlands. 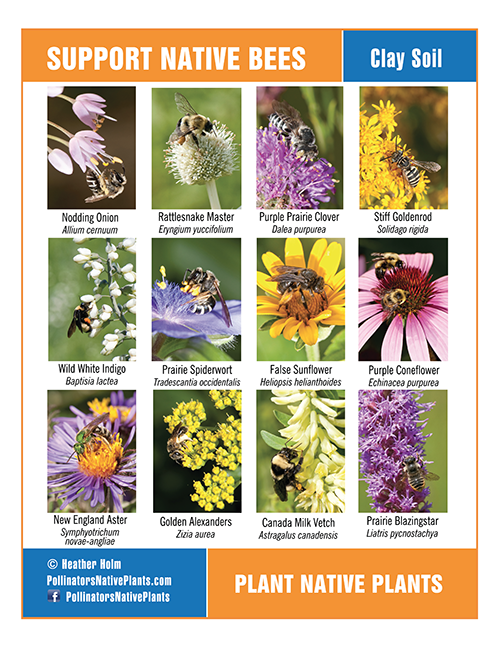 Flowering begins as early as the end of April, more commonly at the beginning of May in the upper Midwest. 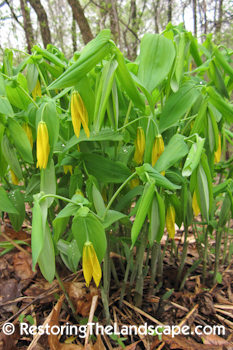 The 6 parted flowers have long (up to 2") twisted tepals that hang downwards. 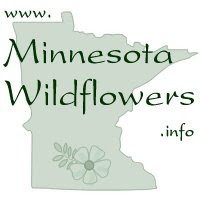 A mature plant forms a dense cluster of branching stems and can reach heights of 18" or more. In the garden it works well interplanted with other spring flowering woodland natives in a partly shaded location. The leaves are an easy way to identify this plant. They wrap around the stem so it appears that the stem pierces through them like an earring. 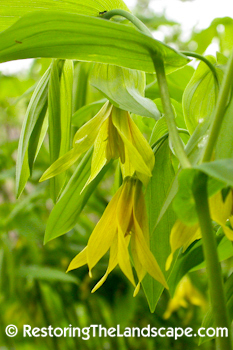 A triangular shaped seed capsule forms by mid summer. The seeds are dispersed by ants who are attracted to the fleshy, protein rich elaiosome attached to the seed. 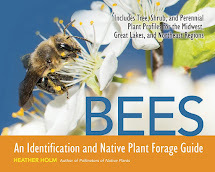 Native bees are attracted to the slight fragrance of the flowers as well as the nectar. 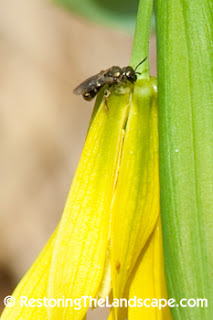 Pictured here is a small carpenter bee at the top of the flower looking for an easy way to the nectar. Large Flowered Bellwort is native to eastern North America, see map below for range.